There’s always something going on here at The Business Village. 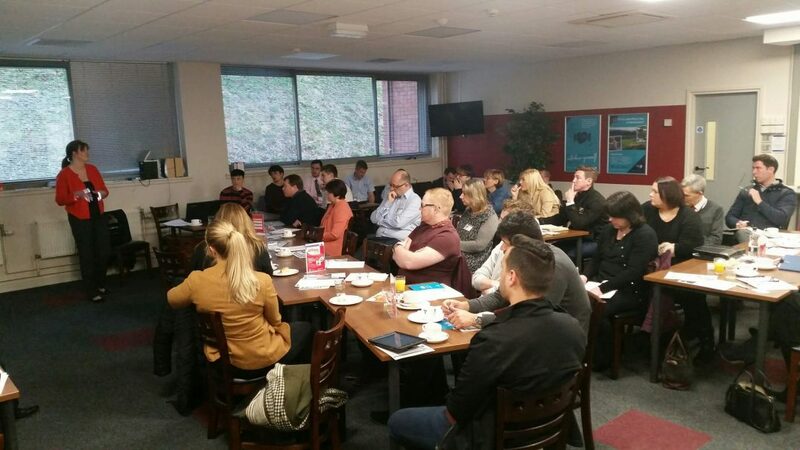 Events range from networking and information meetings in conjunction with our tenant businesses, to specialist workshops and seminars via our many partners across the area and connected city regions. You’ll also find details of events organised at other venues in and around the area; let us know of yours, we’d love to share them. We’re always looking for new ideas and topics. If you would like to host an event of your own, please get in touch with Kevin Steel our Business Development Manager. If you’d like to be kept up to date with everything that’s going on and receive regular updates about all our upcoming events, please sign up to our newsletter. The Monday Morning Marketing Mashup offers an opportunity once a month for attendees to share their knowledge and learn from the experiences of others within The Business Village. In this lively and interactive workshop you’ll learn the steps to take that will stress-proof your business and yourself so that you can focus on the things that are important and help you to realise your vision for you and your business. Totally Runable’s Ultra Challenge Run Day! Pop in for a coffee and chat with Pam Goodison, Investment Manager, to find out how Finance For Enterprise can support your business. No booking required! August’s Monday Morning Marketing Mashup!